Sleeve connecting pipe carburetor intake, high quality, it will absorb any vibration and to last long without cracking ondition obviously not make the mistake of overtightening! It will adapt on your carburettors PHBG / PHBL and even MIKUNI TM24 of diameter 24mm to 26mm! Great product resistant, very well done, which has anti-slip inner rings! 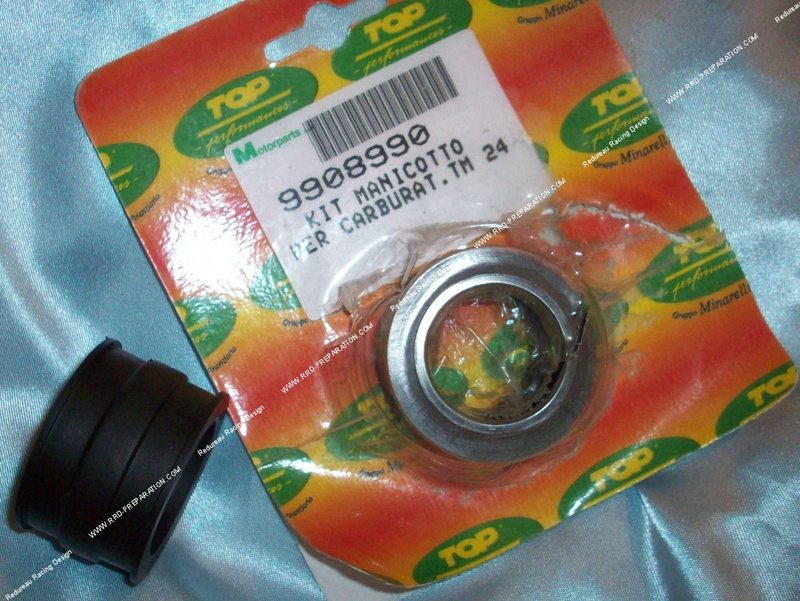 Rubber is all still better known as Malossi top performances but they are little known products in France and discover. Has anti-slip sides of each face.